In algebraic functions, the slope, or m, of a line describes how rapidly or slowly change is occurring. Linear Functions have 4 types of slopes: positive, negative, zero, and undefined. Positive correlation occurs when each variable in the function moves in the same direction. Look at the linear function in the picture, Positive slope, m > 0. As the values of x increase, the values of y increase. Moving from left to right, trace the line with your finger. Notice that the line increases. Next, moving from right to left, trace the line with your finger. As the values of x decrease, the values of y decrease. Notice how the line decreases. Samantha is planning a family reunion. The more people who attend (input), the more chairs she orders (output). James is visiting the Bahamas. The less time that he spends snorkeling (input), the fewer tropical fish he spies (output). 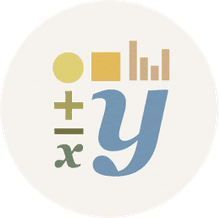 There are multiple ways to calculate a positive slope, where m>0. 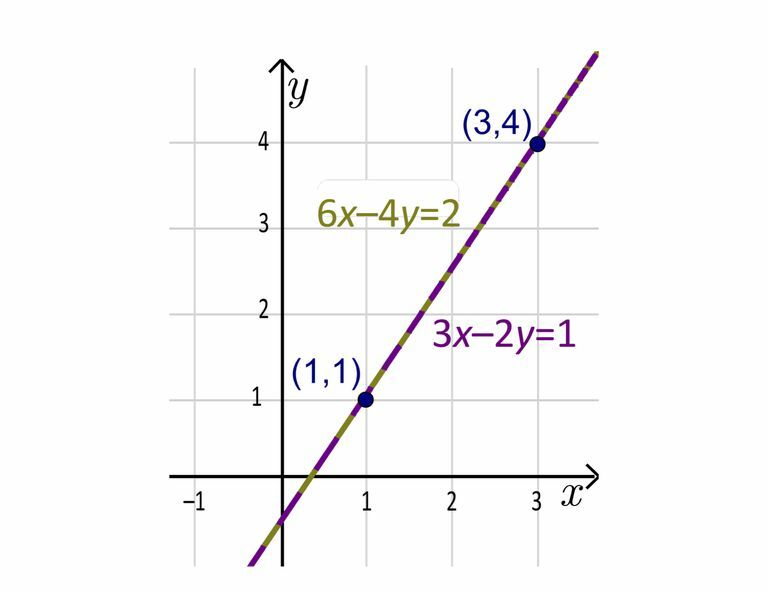 Learn how to find the slope of a line with a graph and calculate slope with a formula. What Are Parent Functions, Anyway?